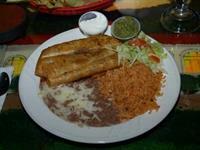 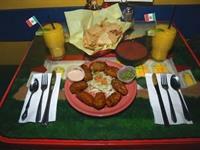 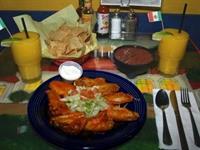 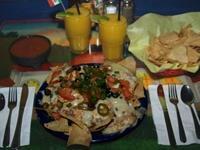 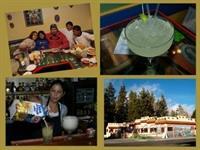 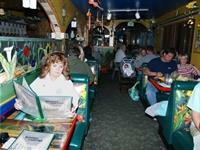 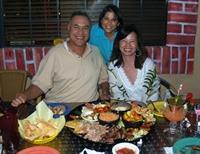 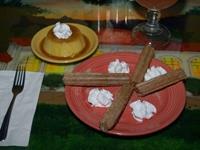 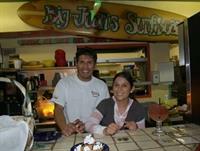 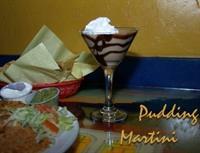 The Sonora Cantina Mexican Restaurant in Big Bear Lake is located on Big Bear Blvd. 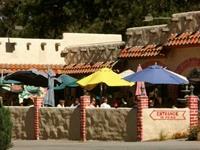 just east of The Village. 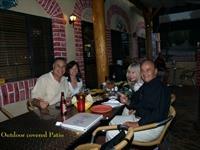 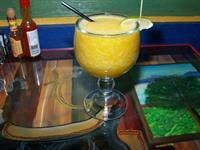 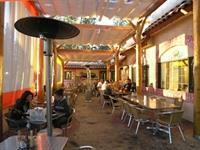 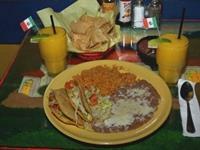 This Mexican restaurant has been a Big Bear custom with local residents and visitors alike who return again and again for their favorite authentic Mexican dishes and Margaritas.